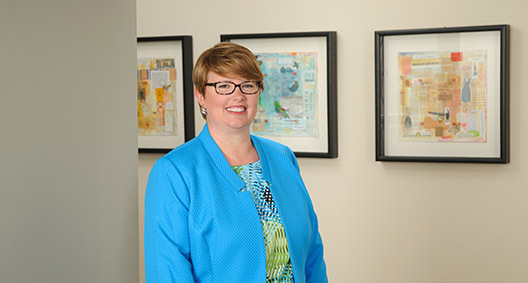 Kim Ruark focuses her practice on transactions and regulatory matters for the healthcare industry. She is scrupulous in guiding hospitals, health systems and physicians through complex contract arrangements that match the client’s business aims. Kim also counsels healthcare industry clients on issues of fraud and abuse and Stark Law compliance matters. Advised a hospital client on numerous physician practice acquisitions and other physician alignments. Served as regulatory counselor for a private equity investor in the acquisition of a multistate rehabilitation services provider. Counseled a physician client on regulatory and compliance matters associated with establishing a hospice provider. Frequently advises clients on Stark and anti-kickback concerns in hospital-physician arrangements. Advised private equity clients on regulatory and change of ownership issues in acquisitions of pharmacies, nursing homes and home health aide providers.